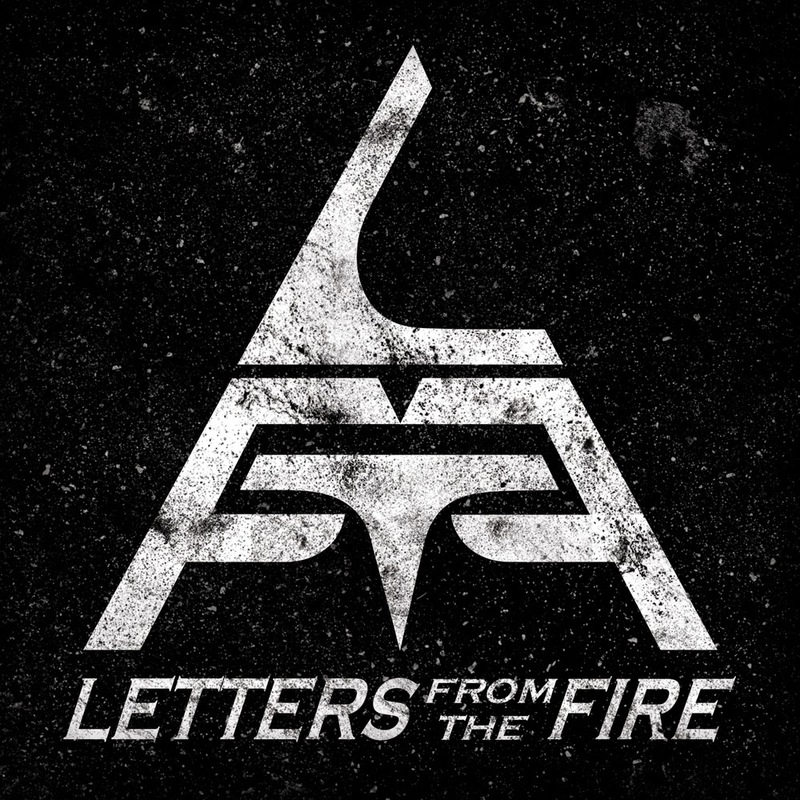 CD Review: Letters From the Fire - "Letters From the Fire"
At a terse five song clip, there's nary a lull on Letters From the Fire's volatile and fiery eponymous debut EP. Channeling the modern rock stylings of Trapt and Edgewater, Letters From the Fire, a band once fronted by former Candiria singer Carley Coma, deliver a stunning collection of rock entries, a record that, while criminally short clocking in under 20 minutes, offers no shortage of standout tracks. Perhaps the most recognizable of which is the bands stellar take on the Beatles timeless “Eleanor Rigby,” one of the best versions of this song you’ll hear this side of Godhead. The tremendous cover is flanked by robust, emotional songwriting, immersive hooks and stirring engrossing guitars (“Zombies in the Sun,” “This Moment”). “Waiting” is the sheer and utter highlight, one of the most powerful rock tracks you’ll hear anytime soon. Letters From the Fire is a sign that good things come in small packages. All rock fans need to take heed.